Do you want to become an Instagram Influencer? 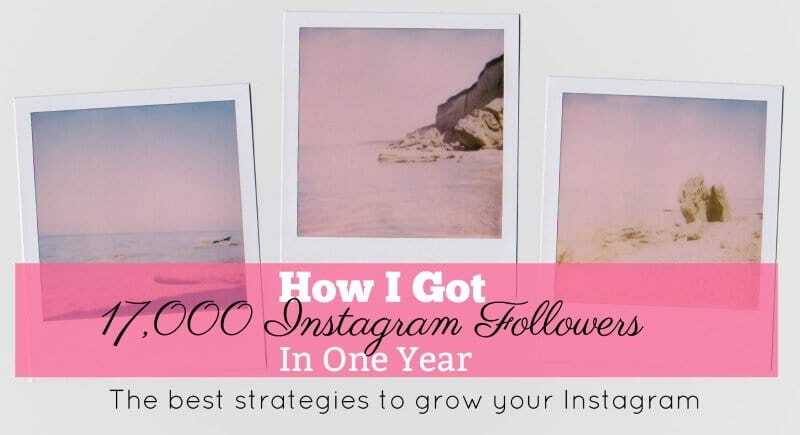 Use the tips in the post to learn how to grow your Instagram following quickly. On January 11th, 2018 I will have been on Instagram for 1-year. In that year I have acquired 17.2k engaged and real followers on my journaling Instagram account. 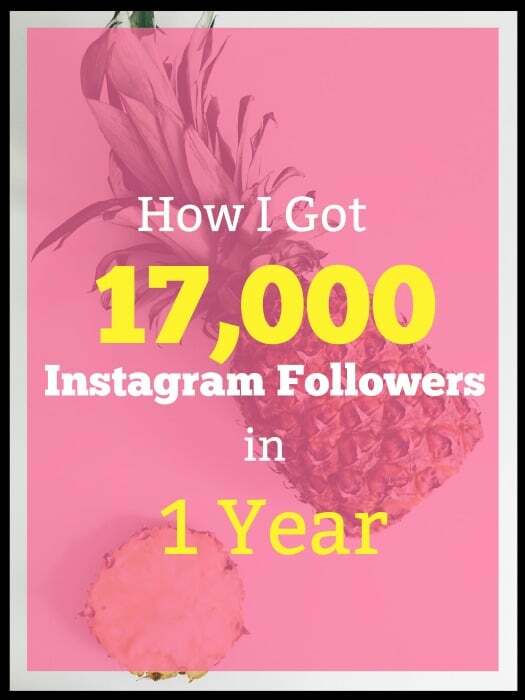 Granted, part of my success was definitely luck and my popularity of my niche, but I have used specific strategies to grow my Instagram, and I am going to share those with you. 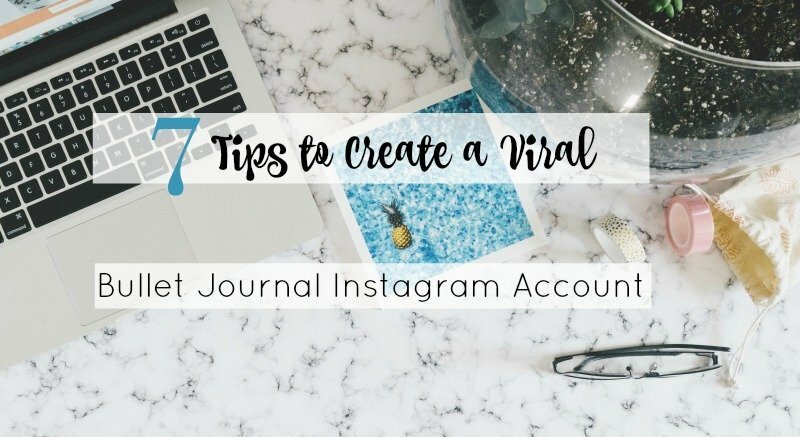 Do you need to have a large following on Instagram to have a successful blog or online business? Absolutely not. But, there are many benefits of having a large following. You have more opportunities to work with brands for sponsored content. It’s possible to get paid actual money for sponsored Instagram posts or be compensated with free swag. You have instant access to thousands of people who value your content. Which means you can ask for their help with content creation, share your newest post or freebie, or invite them to your email list. You can cross promote your other channels to a large audience. Did you know that as of September 2017, there are 800 million monthly users on Instagram? That’s a lot of people you could be reaching that may not know you’re on YouTube, Facebook, Etsy, etc. 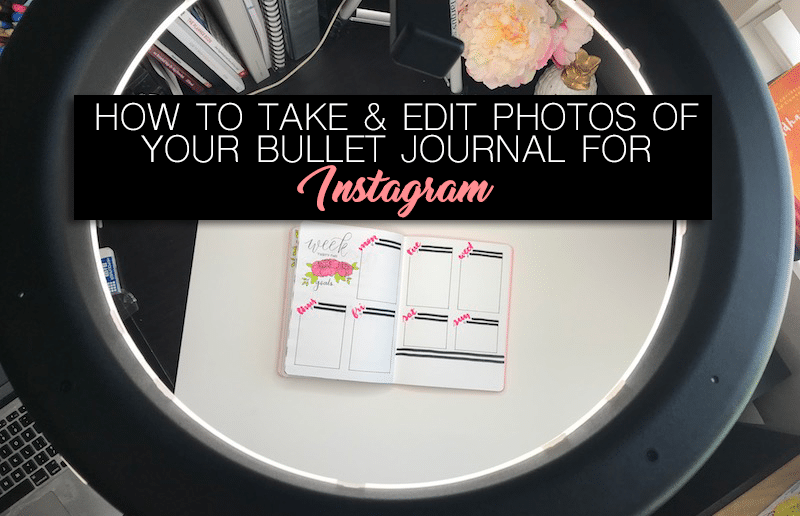 So, while it’s not vital to your success as an online entrepreneur, Instagram is an invaluable tool that can be used to grow your other channels and even bring in some income. Instagram also happens to be one of the trickiest social media channels, in my opinion. They change their algorithms frequently, really push for brands to get ads, and will shadowban your account for no explainable reason. But, with the right strategy and approach, you can have a thriving Instagram account and brand. 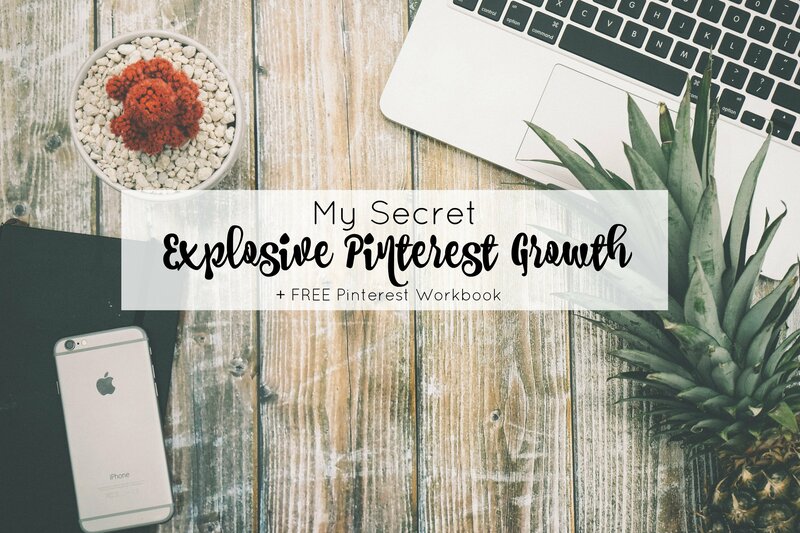 Whether you are a mom blogger or an Etsy shop owner, you should be actively engaging with others interested in what you post. This means searching relevant hashtags and finding accounts that relate to your content. If you’re a fitness blogger follow, comment, and like on images from people who would likely benefit from following you. These might be women who use hashtags like #fitfam, #weightloss, #trasformationtuesday. Be genuine with your engagement. Don’t just write “cool pic” with an emoji. Be genuine and don’t be too promotional in your comments. Remember, you want followers who are engaged and real. Having fake follow accounts following you does you no good. So don’t use hashtags like #followforfollow or look up those hashtags to find accounts. They’re garbage and will likely damage you in the long run. You may think that your story is irrelevant or won’t touch anyone. But, you would be wrong. Sharing personal stories of hardship, success, and funny moments will make you seem more real. Remember, you are just another face in a circle on Instagram. Often, people forget that there are real people behind the accounts. So, share your life with your followers and let them get to know you. This allows them to trust you and feel like they really know who you are. If you aren’t sure what to write in your caption, try thinking of something memorable that has happened in the last couple days. Even if it’s small. Maybe you’re a mom blogger and your child was eating dinner and smeared ranch all over their face and their clothes. This legit happened to me tonight. And so you share it and wrap up with what a challenge parenting can be, but that you would still take a ranch covered face over a lonely night watching Netflix anytime. Stories of hardship and struggle are often the most relatable. This is because we don’t realize how many people are going through their own battles. In 95% of cases, I would estimate, people only share the good moments and pictures on social media. But, when they see someone sharing the struggles, they suddenly realize they aren’t alone. That there are others who have bad days and bad weeks. The gist is, be real and be transparent with your audience. You’ve probably heard it time and time again. You need to be posting on Instagram every single day. That can seem really daunting and intimidating. But, the truth is, people are picky and kinda harsh on Instagram. They are likely to unfollow you if you haven’t been active for a while. So, it’s important to keep to a schedule. 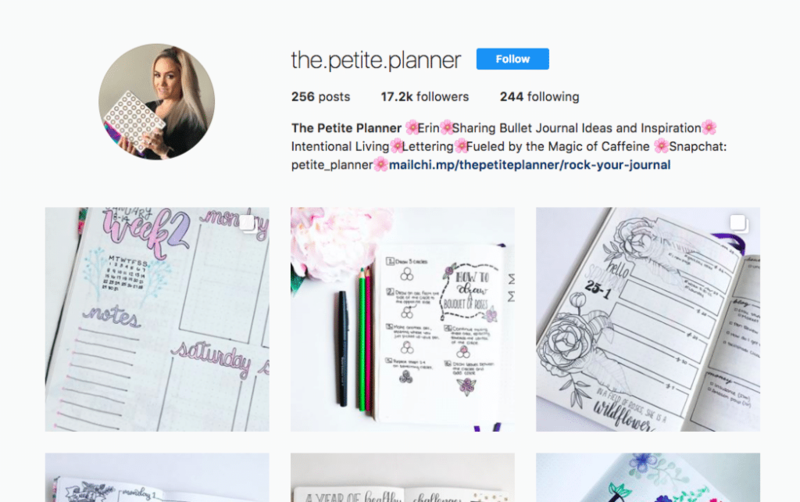 If you don’t know where to start, I’ve put together a FREE Instagram planner for you to use. It includes post ideas and a blank 31-day calendar you can write your post schedule in ahead of time. You can download it for free here, and then print it out. I suggest putting it in your planner or hanging it near your desk or on your fridge. Consistency also means having a cohesive and consistent theme. If you are a food blogger, don’t regularly share images of your kids playing in the backyard. If you want to share that content, add those photos to your story. Be personal there. But keep a consistent feed. Keep your color scheme consistent. For instance, I always use a white background in my photos. Always. It makes your feed look more professional and more appealing. So, if your brand is ultra-girly and pink, be sure that your photos have lots of pink in them. And if you’re stuck on what to add in your photos, it’s as easy as changing your shirt, adding a few fake flowers or balloons, a water bottle, etc. Just be sure that you are sticking to your branding. This tip is worth an entire blog post. I’ll let you know when I get that up. But, for the purpose of this post, I’ll give you the basic run through. In order to grow your Instagram following quickly, you need to be enhancing your photos. Even if you have a really nice DSLR camera, if you want to have a professional looking feed, you should be editing your photos. It’s quick and easy with the abundance of apps there are out there. I like to use Adobe Photoshop Lightroom CC to brighten my photos and adjust the contrast. Because my photos are generally a white notebook on a white background, I set my exposure quite high and then increase my contrast until I like the look of it. Another great app is Preview. It’s available in the App Store and Google Play. With Preview you can plan and rearrange your posts to see what looks best in your feed. You can edit your photos, save your hashtags and captions, schedule your posts, and post to Instagram. I like a bright post with my whites very white (not yellow). There is a filter in Preview called A5 that almost always corrects my images perfectly. If you want to take your Instagram to the next level, Preview has different filter packs for specific content. They have a white pack, fall pack, tropical pack, pastel pack, and so many more. You’re thinking “this is sooo a 2014 Instagram tip”, right? Well, it hasn’t been said enough…yet. You need to use hashtags to get found in the search. And you want to get found in search by people who are searching for you. But, how do you know what hashtags to use? Check out TagBlender. It gives large lists of categories and their top hashtags. There are also general hashtags that work well with general posts. You can see a list of those hashtags here. Instagram allows you to have up to 30 hashtags. But, let me tell you a little story. Back in September 2017, I noticed that my daily impressions and follows were way down. I did a little research, and come to find out, I had been shadowbanned. Shadowbanned is a term used when Instagram blocks your posts from being seen in the hashtag search results. The only people that can see your posts in search are people who already follow you. Well, that doesn’t do you much good for getting new followers. So, I did some more Googling and found out some bad news. There is no simple solution to shadowbanning. Instead, there were tons of hypotheses as to how to get un-shadowbanned. I tried a few things, like switching from a business account back to a personal account. That didn’t work. And for the longest time, I had been copying a list of 30 hashtags and posting them as a comment under my posts. I quit doing that and started adding fewer hashtags to the bottom of my posts instead of in a separate comment. Guess what? The shadowban was lifted. So, while I’m not 100% certain that too many hashtags were the culprit, that is my current theory. In short, I don’t suggest using all of the available hashtags. Instead, pick 10-15 that really fit your content. Pick some with a ton of posts tied to them and some with a lot less (think 100k+ and >20k). Popular hashtags invite a lot of views but move fast and your post may not get seen. Less popular hashtags are seen by fewer people, but the feed for those hashtags moves slower, so your image will remain towards the top longer. Are you serious about upping your social media game this year? If you want to learn how to grow your Instagram following quickly, you should invest your time in some online courses. Currently, Skillshare is running a promotion where you get 3-months of unlimited classes for $0.99. That’s a massive deal, and the content you have access to is invaluable. On top of those, if you search ‘Instagram’ on Skillshare, you will see there are over 700 results for video courses. When I said unlimited classes, I meant it. Plus, they have classes for photography, editing photos, social media strategy, blogging and so much more. It’s one of my most valuable tools in my online business. I highly recommend investing in your personal development and education with Skillshare. 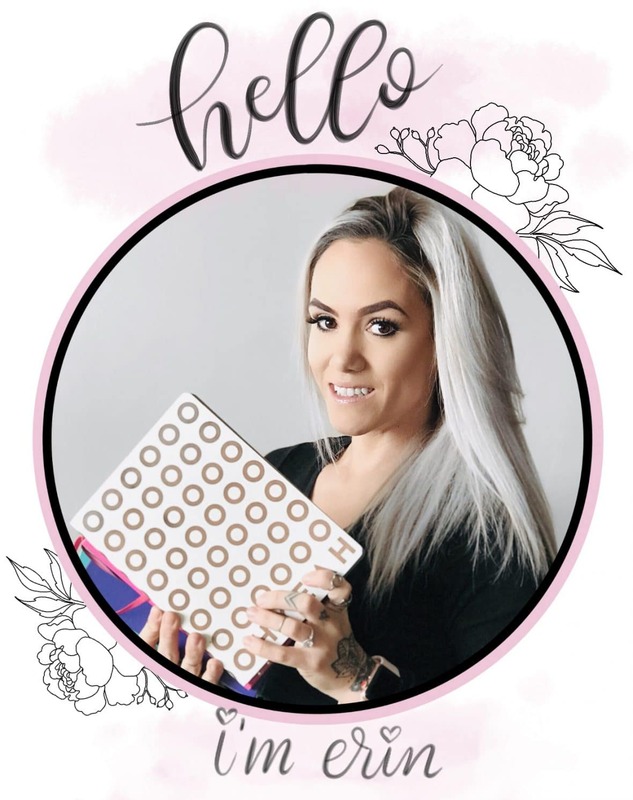 Want to join my Online Success Community and receive blogging and social media tips and secrets directly in your inbox? Subscribe to my newsletter and start living the life you deserve. I’m so glad you enjoyed the post and found it useful. Social media and blogging can be overwhelming, but if you are going to do it, I truly believe it’s the world’s greatest job. Best of luck to you. Thanks for the tips and the printable! You’re very welcome. Thank you for stopping by to read. I’m glad you liked it.